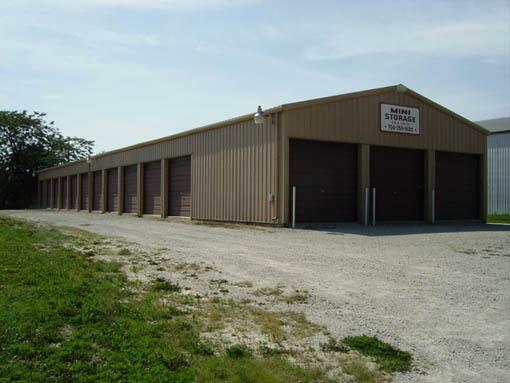 This is a self-storage facility w/17 units, 25 track overhead doors (approx. 9'); plus an office, all in excellent condition. All units have concrete floors. From the beginning, this business has successfully operated at maximum capacity for constant maximum profit. A highly appreciated asset within the Peotone community. A Financial Statement may be provided upon receipt of a letter of intent & proof of financial ability to purchase.